Website Development is the backbone of our work and is by far the most critical factor that influences your presence online. You need to have a professional website that reflects your image which requires a well-structured backend and intelligent technologies. With the latest technologies used today, our team delivers a remarkable service through developing & launching custom websites for new and existing businesses willing to become present online. 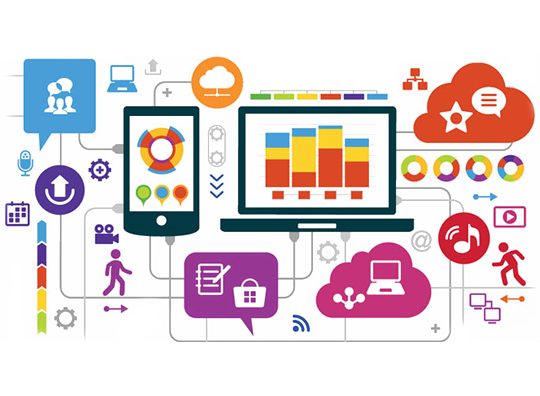 Our goal is to provide an outstanding website development using up-to-date standards and most advanced technologies. 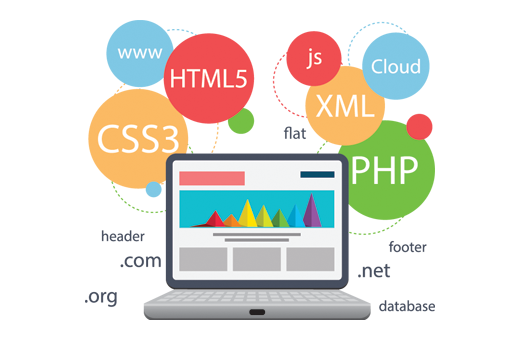 Our talented programmers know exactly how to build your dream website that is reliable and user-friendly speaking the Arabic, English, Italian, Russian, German and French Languages. MMP develops customized websites from Corporate Websites to Personal Websites, Portals, Blogs and E-commerce websites. A corporate website is the virtual reflection of your company online. In order to have a professional image, you need to have a professionally and reliable Corporate website that represents your company and showcases your actual work. Whether it was a news portal or an entertainment portal, you need to have a well-built structure to attract users to your website and make them frequent visitors. 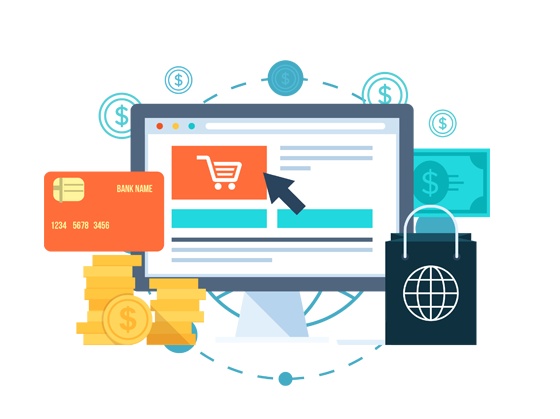 We understand your objective and expand it further to offer you the best user-friendly website and deliver a great experience for your users..
E-commerce websites are now being the hit in our region. The main factor you need to cover when developing an E-commerce website is the trust bound you need to build with your customer. Our team is capable of developing a well-trusted website using International trust standards in a way all surfers of your website will enjoy a safe purchase online.